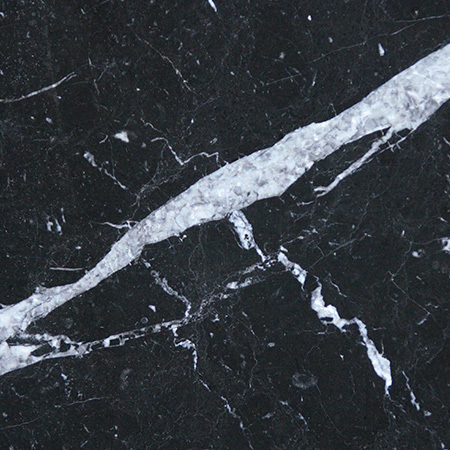 Inspired by nature, Arena Stone is a processed stone which mimics the beauty of marble and granite. 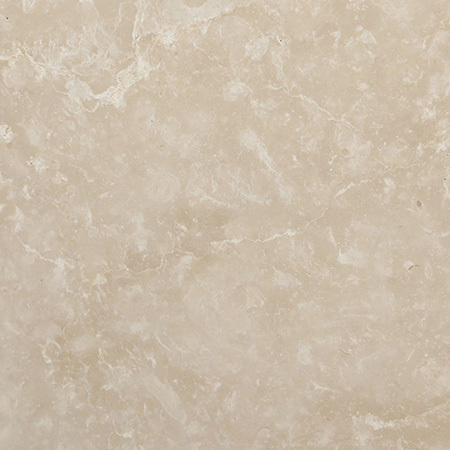 Available in over 30 shades, the selection focuses on neutrals and natural stone shades. The options range from dazzling white through starry black, cream through a rich brown. 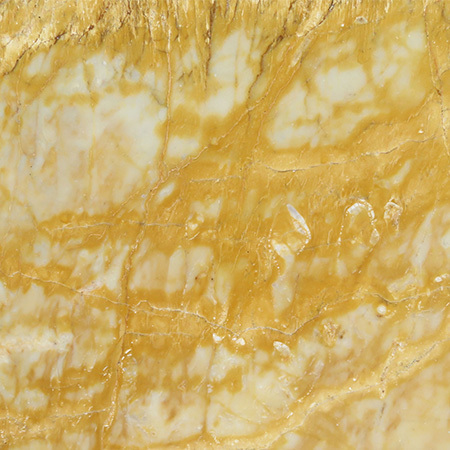 Each type of Arena Stone has its own texture or pattern so you can choose from marble-like veins, star-like glitter specks and many others. How is Arena Stone made? 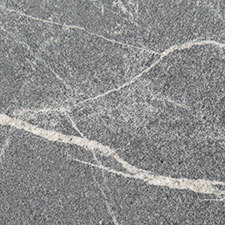 A manufactured stone, Arena Stone is made from over 90% quartz bonded and coloured by a pigmented resin. 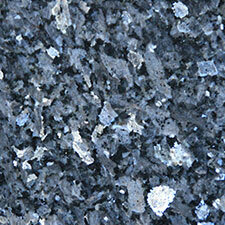 Quartz is one of the few natural materials that’s tougher than granite, and in its bonded form it is incredibly robust. 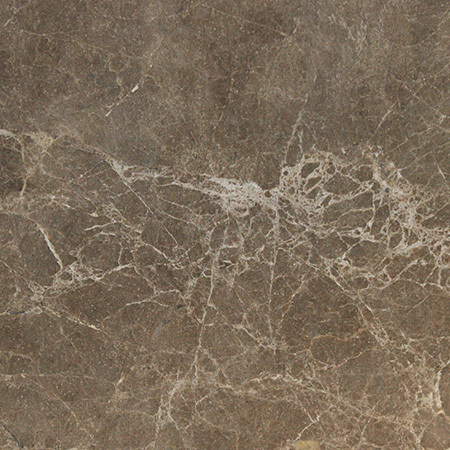 The manufacturing process leaves Arena Stone with a finish which is intrinsically waterproof, scratch and stain resistant, and heat resistant. 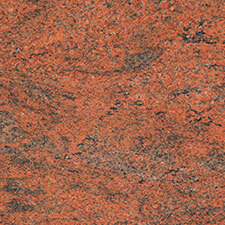 No additional sealing or polishing is required. As the name implies, Arena Stone is tough as rock. 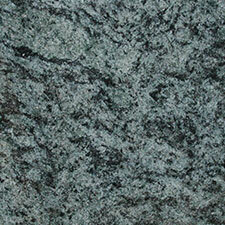 It requires professional cutting and installation to ensure that the stone worktops are correctly and safely fitted. 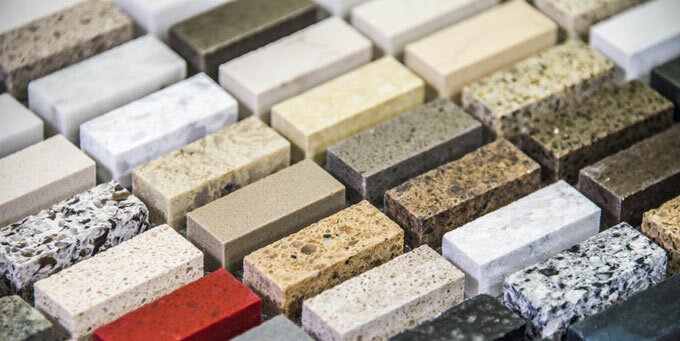 As the colour and pattern of the stone goes all the way through the rock, Arena Stone can be cut to almost any shape making it ideal for creating a unique kitchen island or creating a wavy edge to make the most of limited space. What is Arena Stone used for? 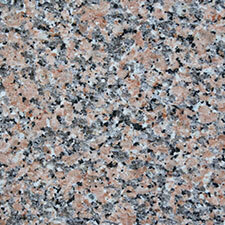 Designed for residential use, Arena Stone is a popular choice for kitchen worktops across Surrey and the rest of the UK. 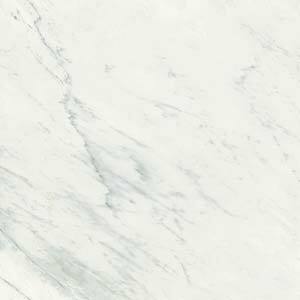 This stone is available in both 20mm and 30mm thicknesses, giving customers options when it comes to creating the perfect kitchen detailing, including splashbacks and upstands. 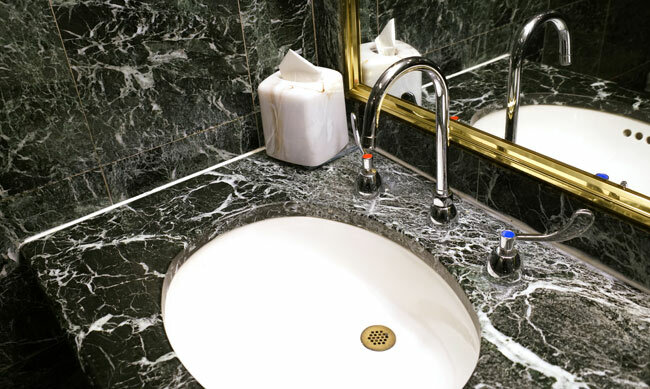 Arena Stone can also be used in bathrooms and other areas of the home but is not intended for use as flooring or externally. Arena Stone has received GREENGUARD Indoor Air Quality and Children & Schools certification, indicating that it does not release any potentially harmful volatile organic compounds (VOCs) or other toxins. This means that it is approved for use in schools and other settings where children spend a lot of time. With modern kitchens being the heart of the home for many families, we trust that you will find this information as reassuring as we do. 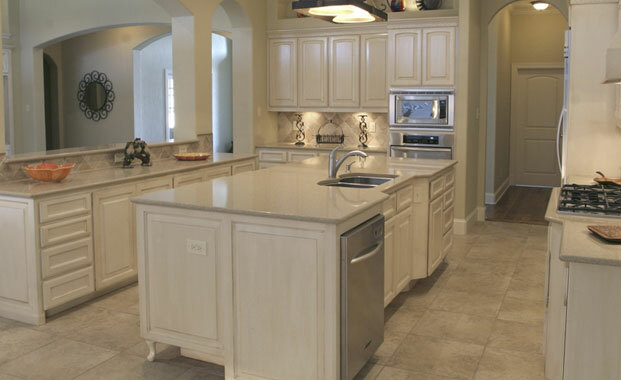 Arena Stone is also easy to clean, reducing the need for hazardous chemicals (such as bleach) in the home. Arena Stone is also suitable for use as a green building material and can contribute to a building getting LEED certification. Kitchen worktops are both practical and visually attractive, which is why they are considered as one of the most important aspects of the kitchen environment. Nowadays, there are great alternatives for those who care for the Earth, like plastic based and traditional quarried materials. The green kitchen worktops are known today as the best innovation especially for those who are conscious to the wellness of the surroundings.